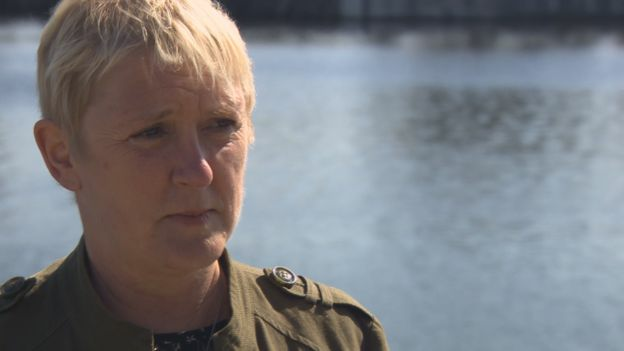 It comes after figures revealed Angus mental health sufferers have spent 17,000 days receiving treatment in Dundee since radical care changes. The Mulberry Unit at Stracathro Hospital closed to acute inpatients in 2017 due to a shortage of junior doctors and Angus patients were forced to uproot to Dundee. 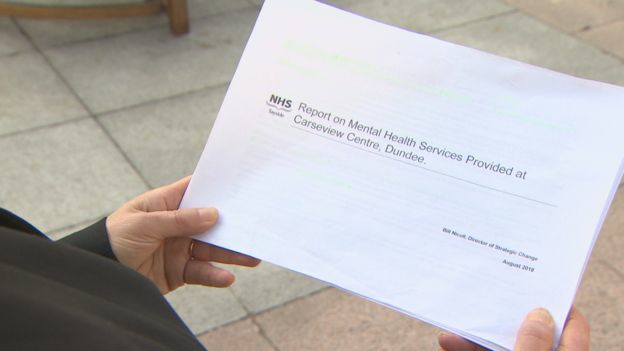 The decision to officially close the unit as a general adult psychiatry base came in 2018, despite a high-profile campaign to retain local health services. 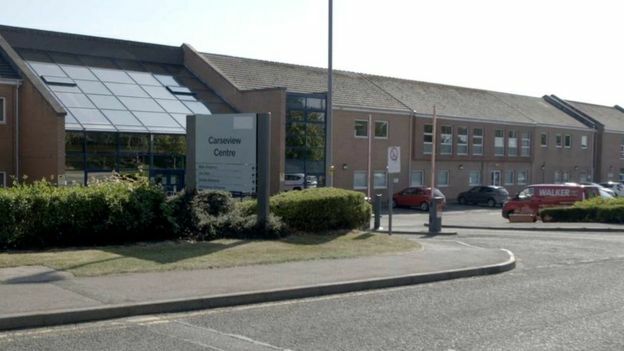 Since February 2017, the Carseview clinic in Ninewells Hospital has admitted 212 patients who would have been seen at Stracathro. A total of 461 admissions were made involving Angus residents between February 2017 and February this year, including 19 intensive psychiatric care unit (IPCU) patients. 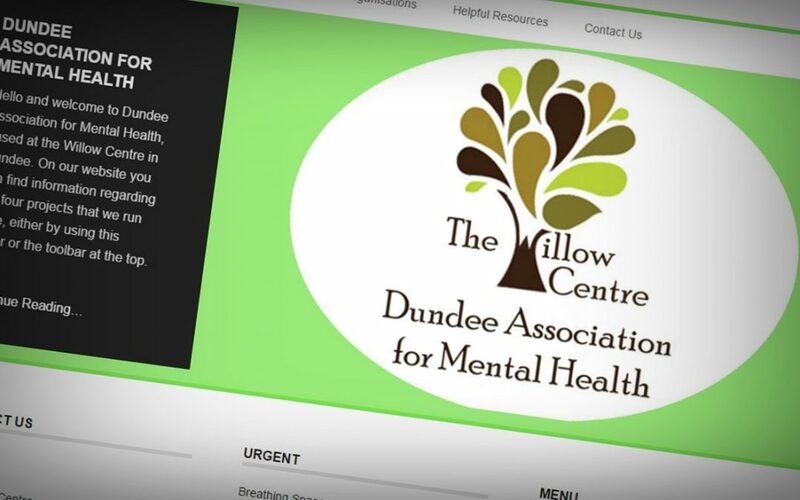 Angus patients spent 16,707 bed days in the new Mulberry ward at Carseview, in Dundee, for mental health admissions. The Mulberry Unit was based in the £20 million Susan Carnegie Centre. Brechin Community Council chairwoman Jill Scott said: “All the predictions have proved to be correct. “Nobody listened then and nobody will listen now. 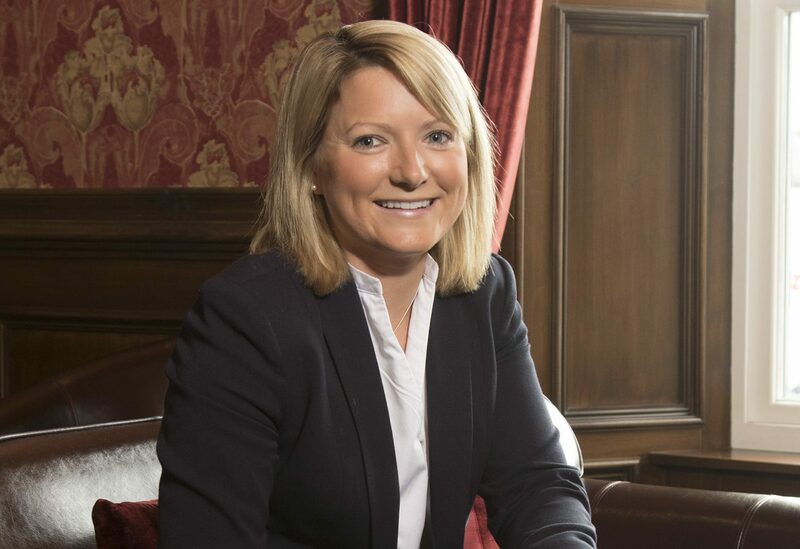 “What does it take for those who claim to have our best interests at heart to realise that these vulnerable Angus patients need to be given adequate and proper care? “We had a purpose-built facility providing the best possible care and outcomes for patients. “Now they are being herded into a facility miles from home and bursting at the seams. All this is done in the name of economy. 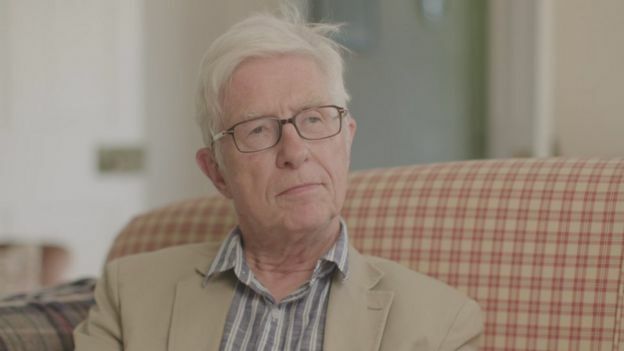 “Shame on every single person involved in the decision that closed Mulberry Unit, leaving many patients and family members in a state of distress. 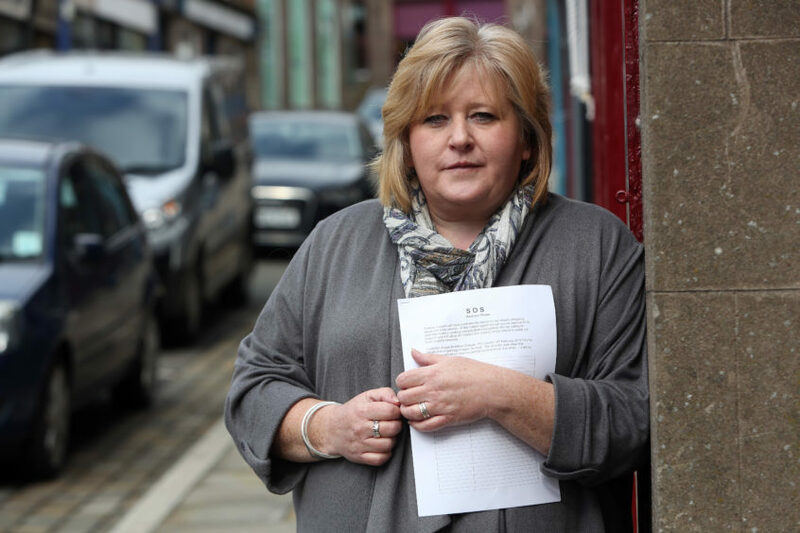 “NHS Tayside must act in the best interests of these vulnerable patients and re-open Mulberry. 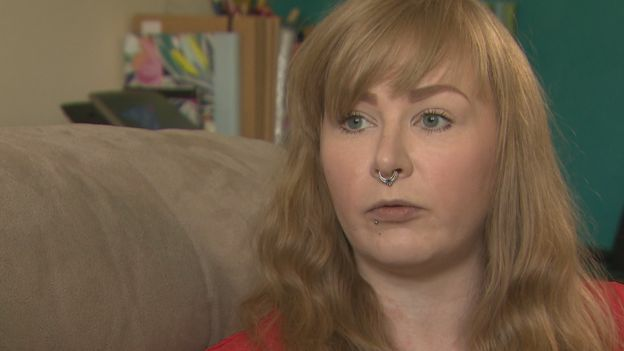 She said: “The closure of the Mulberry Unit at Stracathro was a blow for local healthcare and a sad day for many who relied on the facility – or knew someone that had. 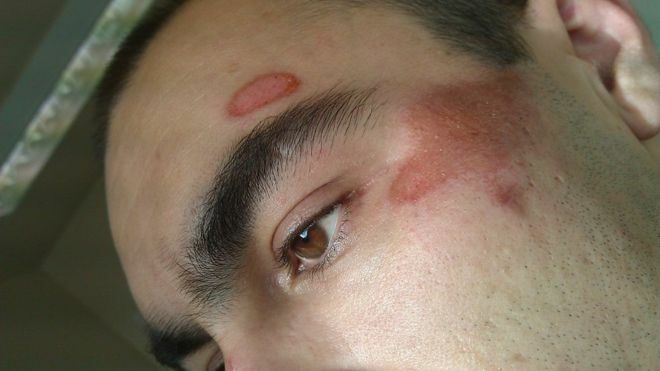 “I still strongly believe it was a mistake and that it should be re-instated. 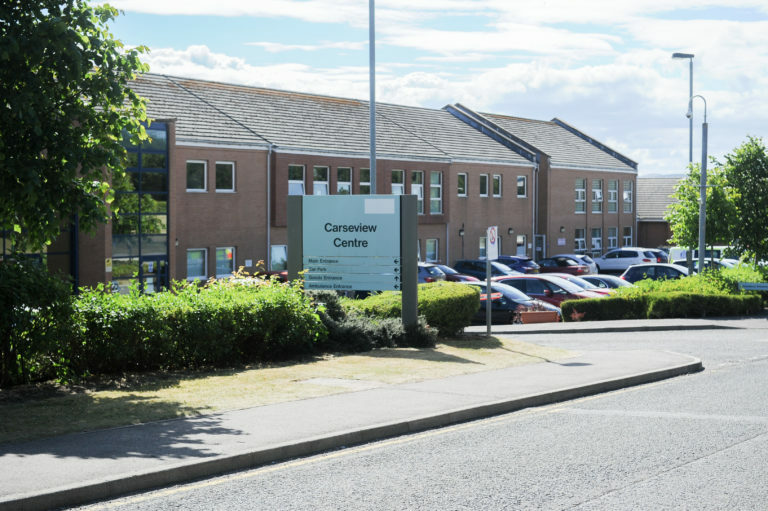 “I appreciate the medical staff at Ninewells do a great job under high pressure but these figures are concrete evidence of how valuable the unit in Angus was to local residents. “It is sorely missed by the people who needed it most, who should have been at the centre of the decision-making. Perth and Kinross Health and Social Care Partnership host General Adult Psychiatry inpatient services in Tayside. A spokesperson said, “It is important to remember that most people with a mental health problem are treated at home or in the community. 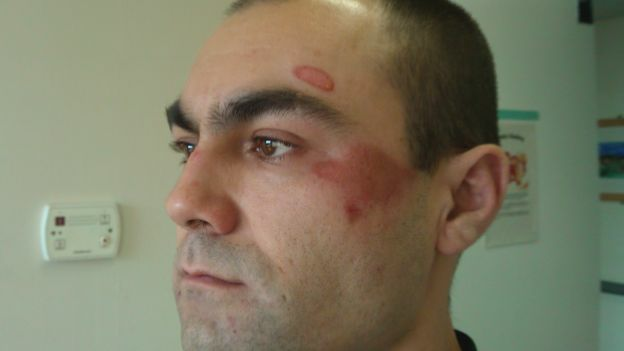 When it is no longer possible to do this safely, a patient will be admitted to hospital. “Approximately only 6% of people who access our mental health services each year need hospital care. 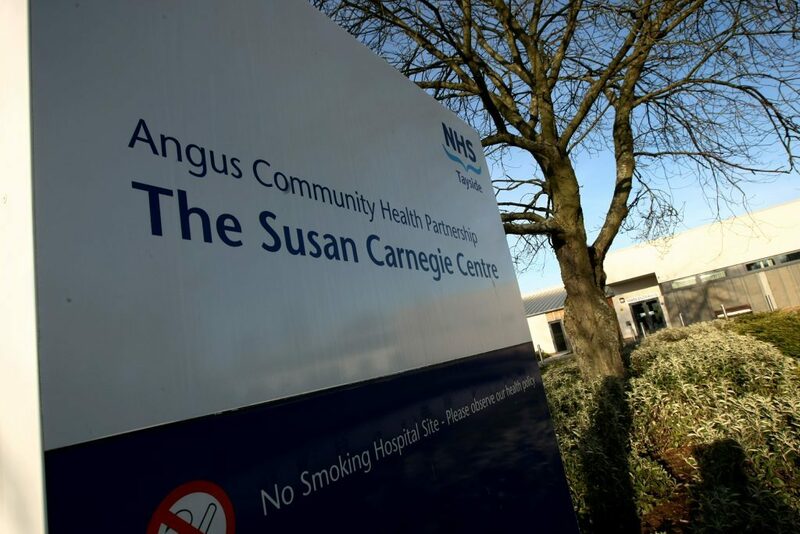 “Angus residents were admitted to General Adult Psychiatry beds outside of Angus prior to the 2017 relocation of the Mulberry Unit from the Susan Carnegie Centre at Stracathro Hospital and whilst the move of Mulberry was a change – the practice of admitting patients based on clinical need has not changed. “Community Mental Health Teams and services in Angus continue to provide high quality care to those using outpatient services and at home. “We have also been redesigning services to adapt to the changing needs of our populations and new services have been introduced to manage people in crisis and support people to remain at home. Plans to turn a former city centre factory into offices have been submitted to the council. 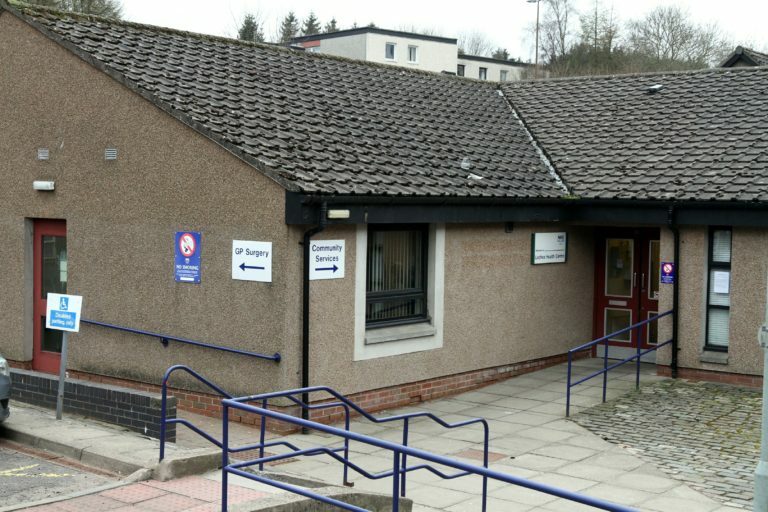 The largely empty Locarno Works building near Dudhope roundabout is set to be revamped into offices for Wellbeing Works, a mental health group, if Dundee City Council gives the project official approval. The proposed new Wellbeing offices could be open later this year, according to chief executive Wendy Callander. She said: “The offices would be purpose-built and we are all excited about the plans. “As an organisation, we provide support for people who have mental health challenges and we do that in a lot of different ways with various activities. “We have working groups, arts and crafts, music and lots of different things to engage with people. “This new site will give us the opportunity to extend the reach of that work. “For instance, we would have a training kitchen to help people with domestic living skills such as cooking on a budget. 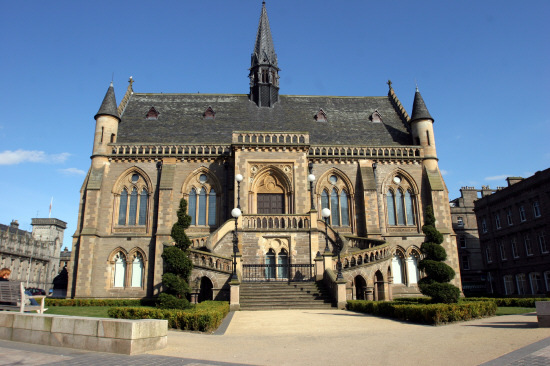 City architects Andrew Black Design lodged an application with planners on behalf of Broughty Ferry firm Torridon Developments. Although the upper part of the building is owned by the Embassy Snooker Club, a council planning spokesman revealed the space could be transformed into a main HQ for the mental health charity. He said: “The applicant is considering the long-term future of the entire site and a redevelopment of Locarno Works.